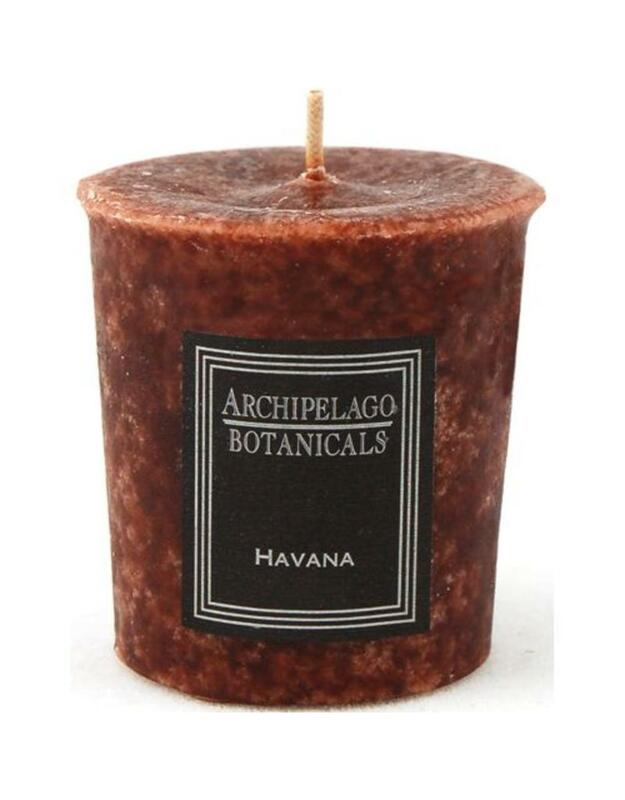 The Havana candle is scented with essential oils of bergamot, tobacco leaf, and ylang-ylang, resulting in a wonderfully sophisticated, complex fragrance. 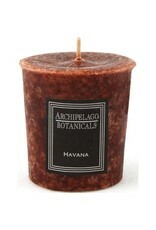 It is one of the most popular fragrances in our entire store. These scented candles feature the finest lead-free wicks, waxes, and complex, essential oil blends, ensuring a truly exquisite aroma that will fill your home. These high-quality votive candles make a great choice if you are wanting to fill your home with amazing fragrance, and they are a great value. Each votive candle burns for about 12 hours and should be burned in a votive holder.